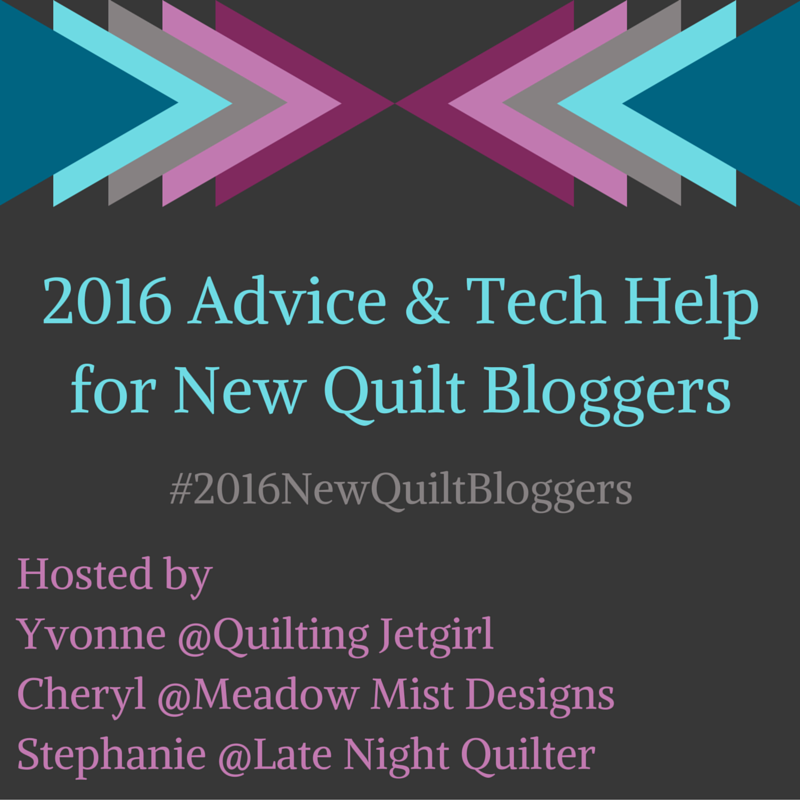 September 2016 – Alice Samuel's Quilt Co. Wow!!! I am truly beyond excited, you all are far too kind for visiting and leaving such amazing comments. Like I said, it was my first day back at work and I was looking forward to a very stressful day but none of that mattered because every time I have a minute to check my … More Beyond Excited!